The WW2 Foundation is a non-profit American association that organizes educational activities for the memory of the last world conflict. In 2019, it organizes the 3rd Normandy WW2 International Film Festival as part of the 75th anniversary of the Normandy landings. This festival takes place in the Manche county of Normandy, between Utah Beach and Carentan. Several films and documentaries will be broadcast on the occasion of this third edition of the International Film Festival of the Second World War. 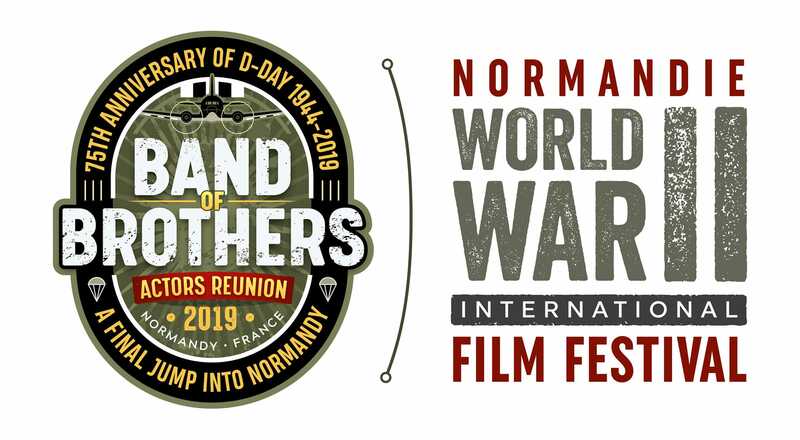 As part of the 2019 Normandy WW2 International Film Festival, many activities will be offered to the public including an opening night, interviews with actors, directors and producers of films and documentaries in competition, as well as interviews with veterans of the Second World War. On February 28, 2019, on the occasion of the 3rd edition of the Assises de la Normandie in Caen, Nathalie Mary (president of the festival) confirmed that the American actor Tom Hank, known notably for his role in the movie Saving Privaye Ryan, has been invited and might attend the festival in June 2019. 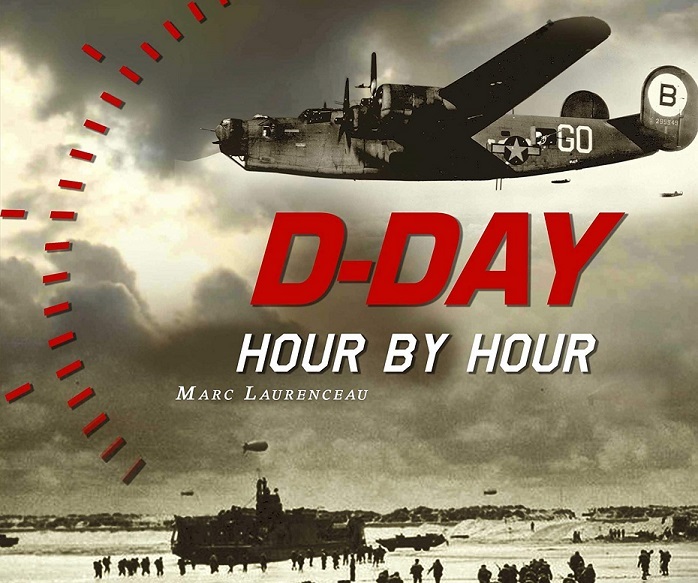 – 19h00-23h00 – Utah Beach Museum, La Madeleine, 50480 Sainte-Marie-du-Mont: opening night of the International Film Festival of the Second World War in Normandy, in the presence of actors from the Band of Series Brothers. Paid admission, online reservations by clicking here. – 11h00 – Utah Beach Museum, La Madeleine, 50480 Sainte-Marie-du-Mont: autograph session by the actors of the Band of Brothers series. Paying entrance, to be paid on site. 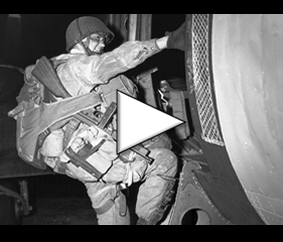 – 15h00 – 19h30: Carentan Theater, Rue de la Halle, 50500 Carentan: broadcast of a short film featuring several actors from the Band of Brothers series about military training for filming. The film is produced and presented by Rick Warden, who played Lieutenant Harry Welsh. Duration: 30 minutes. Shot in England. Rick Warden’s short film will be followed by a discussion with Band of Brothers actors. Paid entry. – 16h00-23h00: Guided tour of the landing beaches with the actors of the Band of Brothers series, followed by a meal in Carentan in the presence of the actors. Limited number of places: admission fee, online reservations by clicking here. – 9 pm: free concert by actors of the Band of Brothers series, in front of the Theater, Rue de la Halle, 50500 Carentan. – 20h00: Dead Man’s Corner Museum, 2 Amont Village, 50500 Saint-Côme-du-Mont: autograph session by the actors of the Band of Brothers series. Paying entrance, to be paid on site. – 11h00-13h00: Normandy Victory Museum, 16 The Fork, 50500 Catz: autograph session by the actors of the Band of Brothers series. Paying entrance, to be paid on site. – 8:00 pm: Awards Ceremony of the International Film Festival of the Second World War in Normandy at the Carentan Theater, Rue de la Halle, 50500 Carentan, presented by the actors of the Band of Brothers series. Free admission. For more information on the 2019 International Film Festival of the Second World War – Normandy, visit the official website.